Make the Omni Hilton Head Oceanfront Resort your base for exploration during the 2019 Hilton Head Island Seafood Festival. Enjoy special discount rates while enjoying private access to our sugar sand beaches and the largest resort suites on the island. 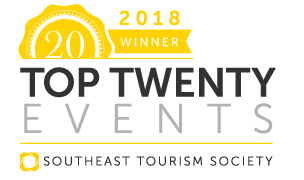 Pick from two exclusive travel packages that include tickets to our 2019 events. To learn more and book your trip click on the links below. 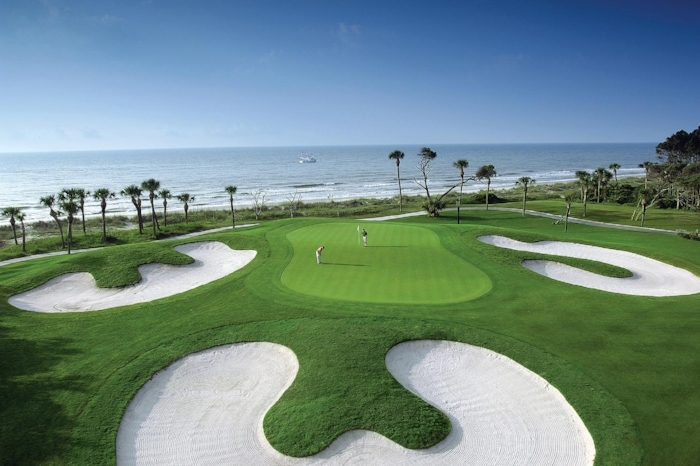 As part of the prestigious Palmetto Dunes Oceanfront Resort community, the luxury Hilton Head beach hotel offers an 11-mile lagoon system ideal for kayaking and canoeing, bike trails, 25 tennis courts and three championship Hilton Head golf courses featuring 54 holes of golf. The resort also showcases a beautiful new beach side poolscape that includes two family pools, one adult only pool, kid's splash zone, two hot tubs and private cabanas all set among our native tropical foliage. * All event tickets are limited availability. Reservations inside 30 days must be paid in full and no refund on cancellation. May not be combined with any other offers or discounts. Price subject to change and package subject to availability. Call 888-884-3607 to learn more or customize your package and book now! 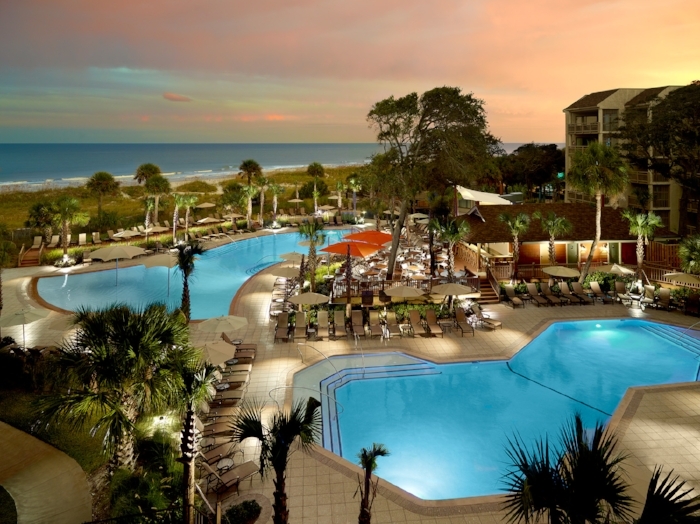 Stay at Hilton Head’s only true oceanfront boutique resort during this year’s Hilton Head Island Seafood Festival. Enjoy oceanfront guestrooms, easy beach access, and live music and cold beer at the legendary Tiki Hut. Getting to Hilton Head Island and surrounding areas is a breeze with Savannah/Hilton Head International. Choose from a selection of seven different airlines – Air Canada, Allegiant, American, Delta, jetBlue, Sun Country, or United – offering nonstop service to a variety of major cities. Transportation from the airport to surrounding areas is easy and stress-free. Choose from several on-site rental car companies, taxis, rideshare services, limos, shuttles, and buses. And, if you have any questions, the Visitor Information Center staff is also available to assist with your ground transportation needs. Begin your journey with Savannah/Hilton Head International, where you can expect a first-class experience and true Southern hospitality. It’s the start and end to an unforgettable Hilton Head Island Seafood Festival!